Cargill's new facility in Camrose, Alberta, has a capacity to process one million metric tonnes of canola a year. The new facility is located in Camrose, Alberta, known for its strong agriculture sector. Image courtesy of Mhalifu. Canola seeds are delivered to the facility by trucks. Image courtesy of Sergei S. Scurfield. Cargill opened a canola processing plant in Camrose, Alberta, Canada, in July 2015. The new facility has an annual capacity to process 850,000t of canola. It was the first plant to be built in Alberta after nearly 30 years and Cargill’s second plant in Canada. "The increase in canola production was driven mainly by the increase in demand for canola oil and canola meal." The facility processes both conventional and specialty canola seeds to produce 1,500t a day of canola oil and 2,000t a day of canola meal animal feed. It provides a number of opportunities for the agriculture sector in Alberta and serves as a competitive point of delivery for farmers. The plant also helps in diversifying the agriculture sector and improves its competitiveness in the market. 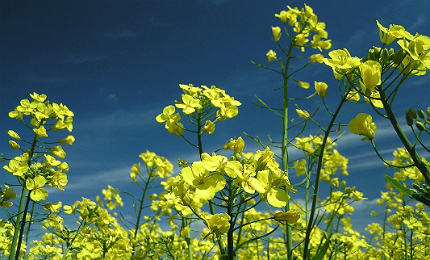 Canola growers located around a 200km-radius supply of canola seeds to the plant. The project required the approval of a series of redistricting bylaws that were passed in December 2012. The approval paved the way for the construction of the facility. The project generated 50 full-time jobs. Canada is one of the biggest canola growing regions in the world. 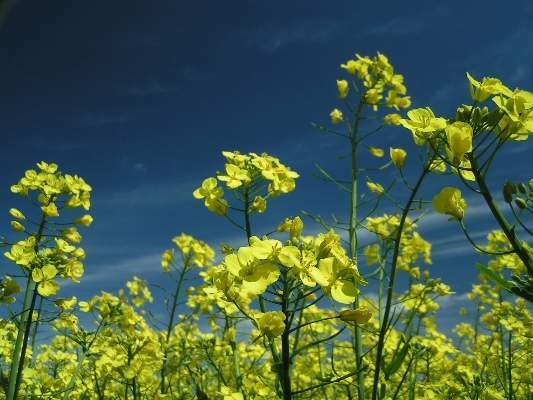 In 2012-2013, more than 20 million acres of land were dedicated towards growing of canola. The increase in canola production was driven mainly by the increase in demand for canola oil and demand for canola meal from the US livestock industry. 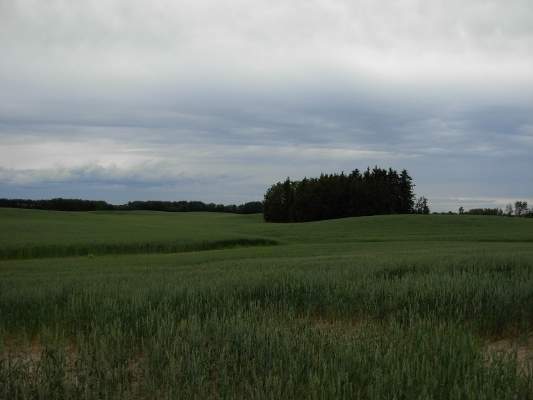 The quality of seed available in the Camrose region was also one of the reasons for choosing the site. In addition, the site provides good road and rail connectivity, being located between two major railways. The project is located on a 129.4ha site, of which about 12ha is occupied by the plant. Storm water ponds occupy 1ha and an access road to Driedmeat Lake Road occupies another 1ha of land. Another 7ha is dedicated for a rail yard and spur lines. The rail yard is built to the west and north of the facility. Canola seeds are delivered to the plant by up to 100 trucks a day. This number is expected to increase if the plant’s capacity is expanded. Originally between 135 and 165 trucks were expected to transport the canola seed, which was later reduced. Canola seed arriving at the plant is first weighed, cleaned and dried. It is then preheated to approximately 80°C. The seed is then passed through a series of roller mills and conditioned in a cooker. "The plant also helps to diversify the agriculture sector and improve its competitiveness in the market." Oil is extracted from the seeds by using screw presses, also called as expellers. Extracted oil is then sent to a settling tank to allow entrained solids to settle and later decanted for clarification. Gums and fatty acids are removed and the oil is dried. The pre-pressed solids leftover after extraction, also known as press cake, are washed by a series of solid-solvent washers in a shallow-bed extractor. The washers remove any remaining oil present in the press cake. The oil extracted is separated using a multistage distillation process, which produces oil containing less than 100ppm of residual hexane. The oil is degummed and dried. The press cake or canola meal is sent to a desolventiser-toaster, which removes hexane by steam. The cake is also toasted to deactivate any enzymes present in it. Extracted canola oil is transported offsite to the Clavet facility for further refining for food grade use. 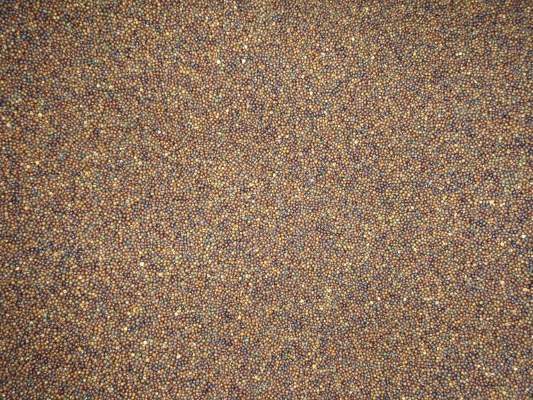 The canola meal is pressed into a palletised form to enable easy shipping. Local residents had raised concerns regarding the construction of Cargill’s canola plant. Concerns had been raised with regard to the wastewater released from the plant containing high levels of hexane that is used for processing. However, Cargill assured that wastewater would be tested before being released. Another concern was the use of water by the plant from the Ohaton Regional Water line. The plant uses 10m³ of potable water a day. Locals had raised concerns of high water usage by the plant. Cargill is one of the largest privately owned grain processing companies in the world. BioExx Specialty Proteins started operation of a new canola processing facility in the city of Saskatoon, Canada in March 2009.